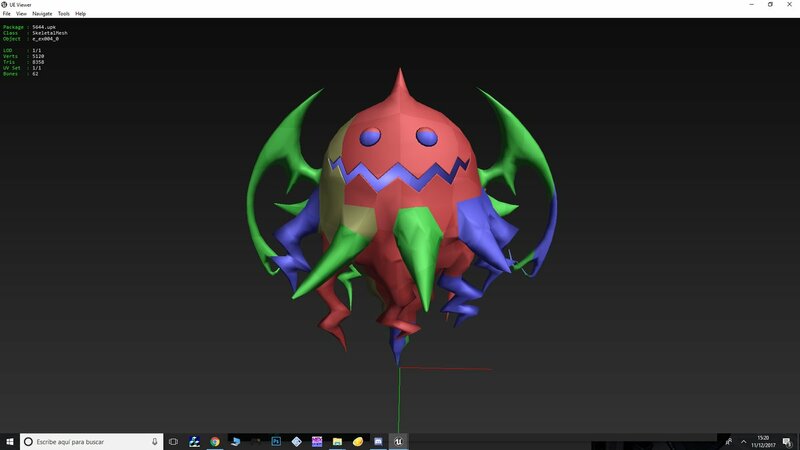 News ► Kingdom Hearts 0.2 hack shows new details, including Luxu's face! It seems like only yesterday that we were given a look into some of the hidden areas found in Kingdom Hearts 0.2 Birth by Sleep - A Fragmentary Passage -. Now, thanks to the efforts of game rippers Xeeynamo, Keytotruth and 13th Vessel we can now take an even deeper dive into the most recent game in the Kingdom Hearts series. According to his twitter, Luciano Ciccariello (Xeeynamo) has created a file unpacker that allows for him and his fellow hackers to view the various files in 0.2. 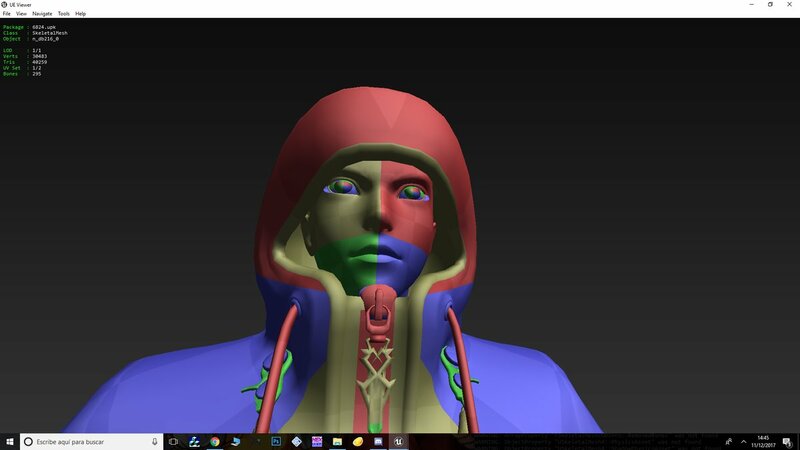 This gives us a clear look at the models and assets including a closer look at Luxu - who has an actual face modeled, but it seems this face may be a generic placeholder. There's also a closer look at the unplayable palace courtyard of the Castle of Dreams. 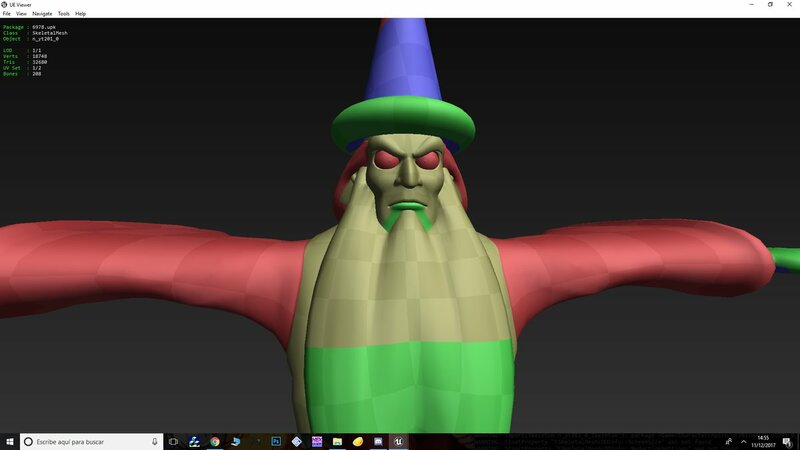 Luciano is currently working on a way to view the models with their respective textures. Interestingly, one of the more surprising discoveries is that all the cutscenes in 0.2, though rendered in UnrealEngine 4 originally, are actually recorded video files instead of rendered in game. 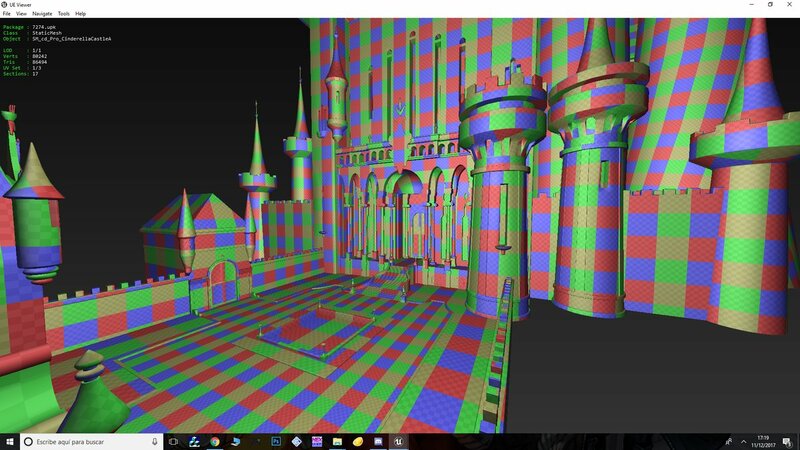 This explains why Sora, Donald, and Goofy are currently unfound in the game files, as well as why the map of Yen Sid's tower has yet to be discovered. Thanks again to Xeeynamo, Keytotruth and 13th Vessel for the new information. We will keep you updated with more news as it comes, as always. 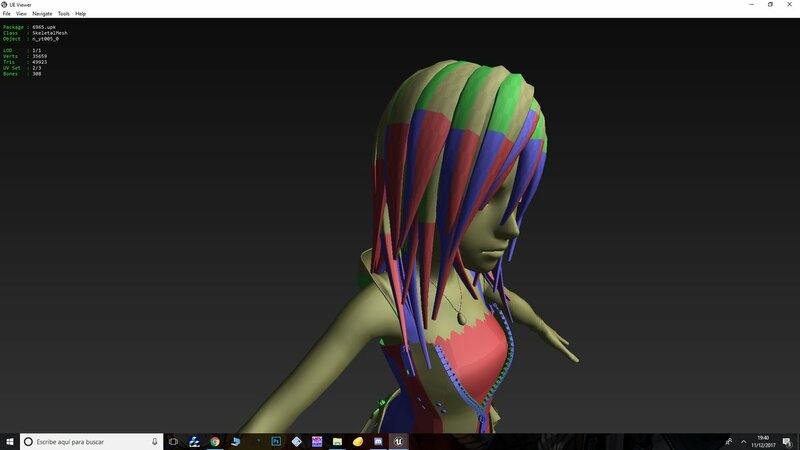 Re: Kingdom Hearts 0.2 hack shows new details, including Luxu&#039;s face! 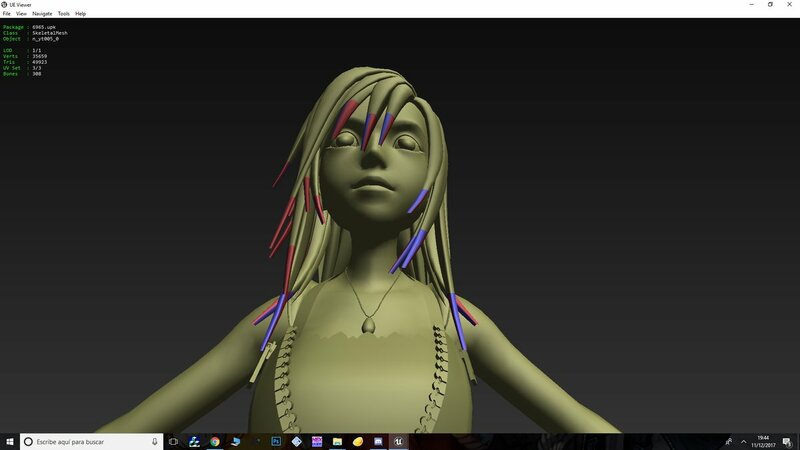 And yeah, Luxu's face is probably a placeholder, similar to how Saix's model was used for YX in BBS. Don't suppose there's any chance the pages each person has is consistent? I wouldn't mind trying to break what code may be there. It's a hobby of mine. What's the box though? Interesting, how come the scenes with Sora, Donald and Goofy were pre-rendered?
" [...] including Luxu's face "
Even if it's a placeholder, weird that they even bothered giving Luxu an actual face. We never see his or even the Master of Masters' nose during Back Cover. They could have had nothing underneath the hood and we wouldn't notice! It'd be hilarious if they accidentally put something spoilery in. Something like that probably wouldn't be in it, if anything is (I hope something is), but the thought amuses me. I want this to be the actual plot twist. Try catching it, occasionally you can make out a profile with the Master, so there are faces under there. Ray Chase said that they recorded his face as well when he was doing the Master's lines. Take that as you will, but it's just a standard thing. According to one of the rippers, the UE4 is good about not packing in unused files into the final game, I guess? So, it seems unlikely. ALL of the cutscenes were pre-rendered. 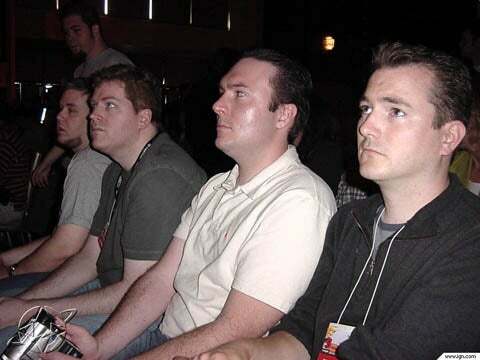 IIRC the only legit spoiler that was extracted from the games was Young Xehanort's face in BBS. You could clearly see the face was unfinished because he looked like a monkey. 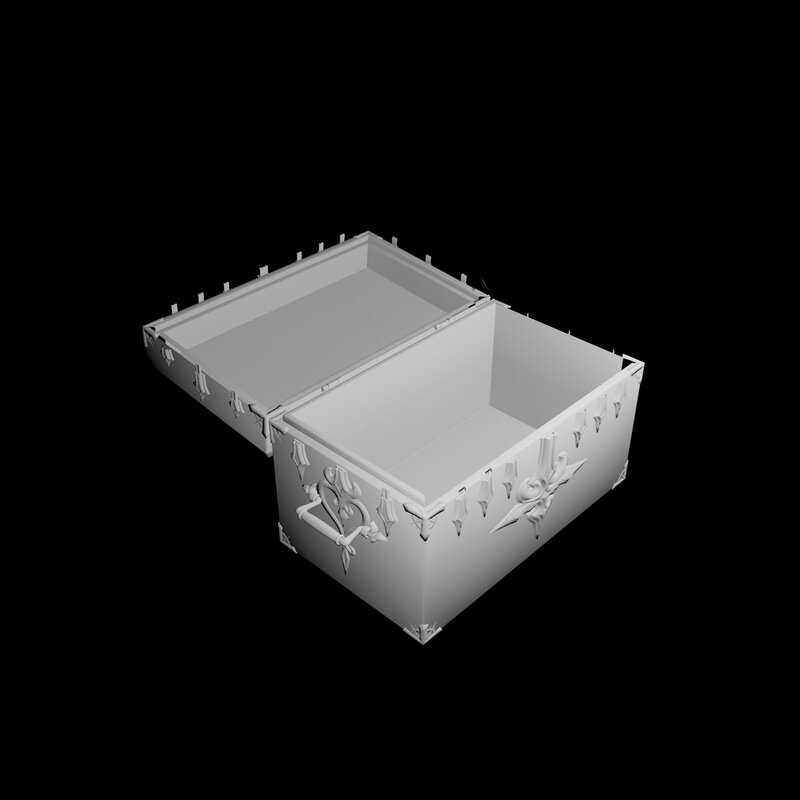 Well it's a good thing hackers were able to find the model for the box, because now we know there is absolutely NOTHING inside it. All that jargen the MoM said to Luxu? he was just getting in his head, the box was just a placeholder, a weight for Luxu to drag to another world and wait until the end of time. I don't think this is the case but I do think Coaty is definitely the type to put nothing in the box at all except an iron weight and a note saying "hawhawhawhwha i made you carry this around". The bright side about Luxu having a placeholder face is that it means they have intention of revealing his identity. Wat, they even did ATW's face?! That's unexpected, considering we NEVER see him even from the front, just his back. 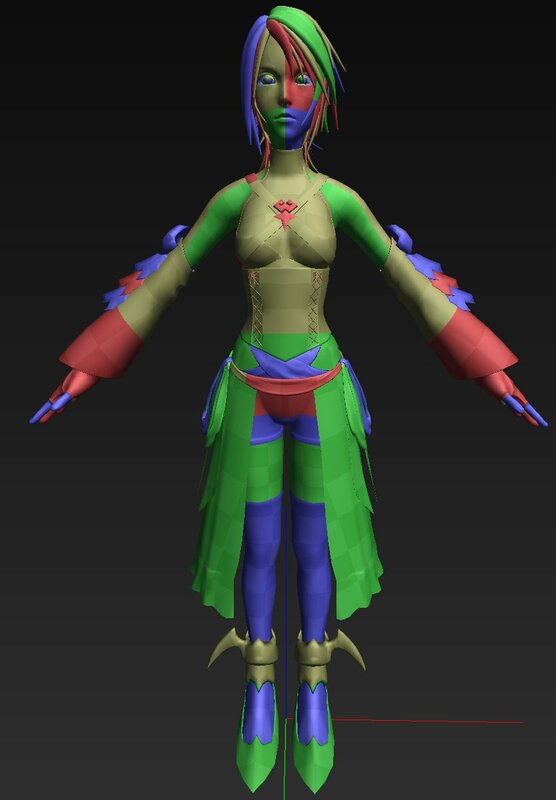 I expected it to just be a placeholder, kind of that they used Luxu's model. 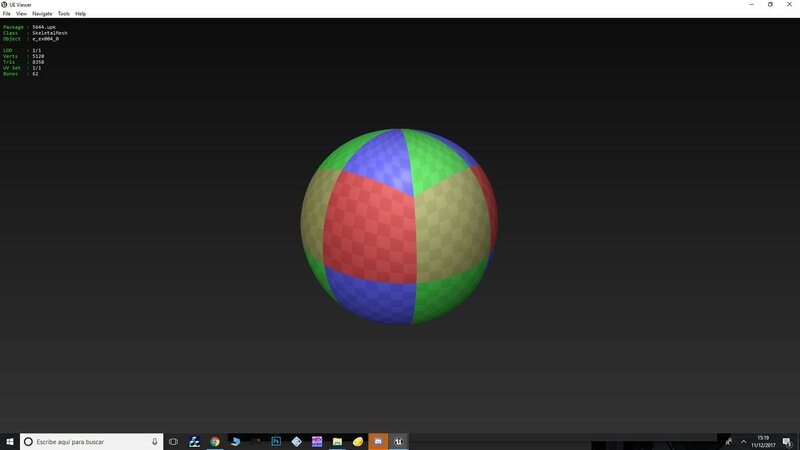 Maybe they originally planned to animate Blank Points in the the UE4 engine? 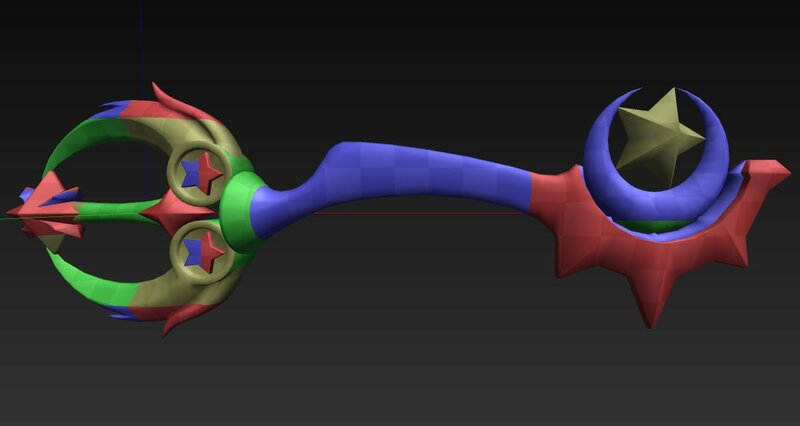 Or maybe they had the model finished for KH3, so why not use it? Dat zip though. Is that to say that the "new" zip was always there on every cloack and older KH games just didn't show it?